Like the old saying goes, when it comes to home-ownership, the most important thing? Location, location, location. What’s this mean? 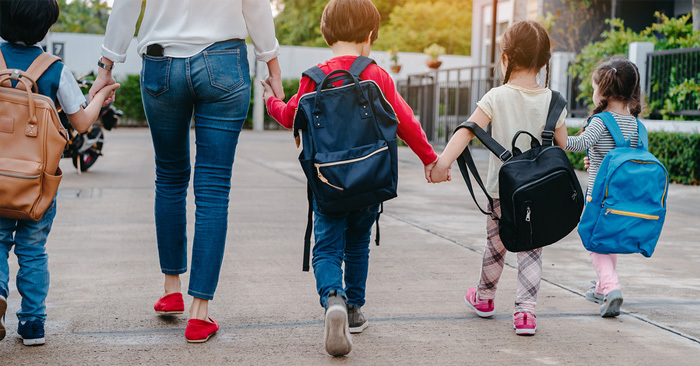 When you invest in a home, make sure it’s in a good school district, whether you have children or not—for many buyers, it’s one point they’re just not willing to negotiate on. © 2019 Emerald Coast Association of Realtors MLS. All rights reserved. IDX information is provided exclusively for consumers' personal, non-commercial use and may not be used for any purpose other than to identify prospective properties consumers may be interested in purchasing. Information is deemed reliable but is not guaranteed accurate by the MLS or Coastal Lifestyle Realty Group. Data last updated: 2019-04-25T00:03:57.39.